Retention rate, classic/rolling retention, churn, how to improve retention, what not to do to improve retention - these terms pop up everywhere. 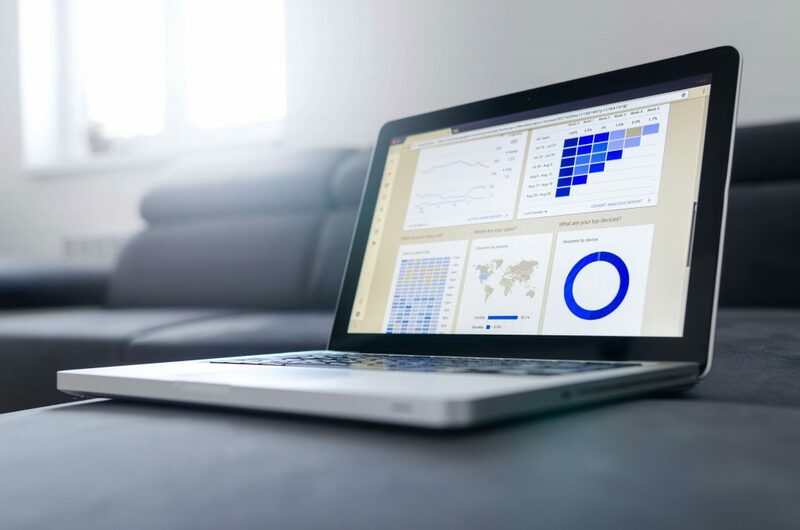 By using the right UX research methods, at the right time, and acting upon it the right, you can increase your retention rates, and improve your churn measurement system. Google focuses especially on retention rates, but why really? Time to demystify this little word and start taking advantage of it. If you work with products, it will become your best friend (OK, maybe just a regular friend whom you keep telling it to). The rate or the percentage itself – which we cover later – does not really matter so much, more what it represents. Value returning visitors or customers a bit more than brand new users. And “a bit” actually means “much”, not to mention that keeping existing users takes seven times less effort than acquiring new ones, as does selling to them and converting them into repeat customers. Their loyalty allows for price changes more easily because they already trust the brand. They will try out new features first. So yeah, getting new users rocks, but don’t neglect the current ones; the product will thank you later. To keep track of valuable loyal users, take a peek in Google Analytics under Audience > Cohort Analysis, or New vs Returning parts without setting up anything specific. Retention best measures user experience when paired with qualitative data. It reports the percentage of regularly returning visitors. Users who love a product will keep coming back and use the app, so the retention percentage will rate significantly higher than that for an occasionally used product. 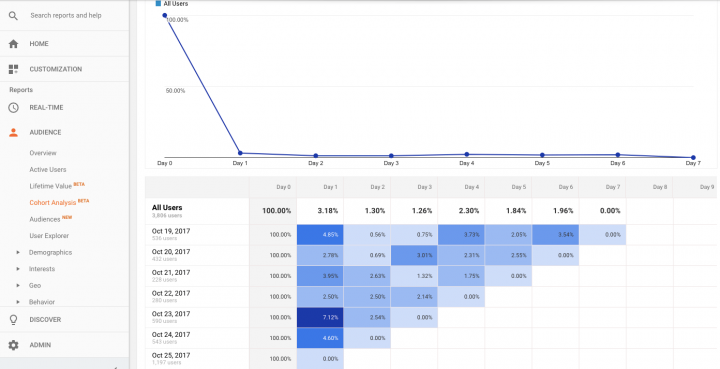 This metric will show the percentage of users coming back every single day in a given interval, whether a week, a month, or even a year, based on the type of application. This will help define the number of returning users on a specific day after day one. If the specific day falls on the 10th day after installation and the user comes back on Day 10, consider them regular users regardless of if they used the app between installation and Day 9. This number will tell how many users come back after specific days or any day after that. Sticking to the previous example, a regular user will come back on Day 10 and also after Day 10, i.e., classic retention plus active users after a specific time. This metric will tell what percentage of users visit your app on any day in a given period. This funny sounding metric will tell the percentage of users coming back app at least once in a specific interval less than the whole period. Coming back to the 10-day example, in a bracket from Day 4 till Day 8, a return user may come back on Day 6. A user who comes back on Day 3 but not between Day 4 and Day 8 does not count. In order to choose which metric to measure, choose a definition of regular user. Looking for daily users (e.g. you depend heavily on user generated content), go with full retention because that will give the most accurate results. If user patterns and behaviour matter more, dive into the bracket-dependent return retention to see how often and when users use the app. If you aim to enhance usability of your website and keep users coming back, download our free e-ebook to learn more on UX design processes: the Product Manager’s Guide to UX Design. So the set-up analytics calculated retained users to find, say a 23% retention rate; great. What now? Start by setting up benchmarks on the metric. Ideally reach 100%; that means keeping all customers. “Ideally” indicates its unattainability. In reality, aim to reach the percentage of the industry standard. This will require some research, but the average rate for casual mobile app games averages 15%, so don’t let an initially awfully low one discourage you. Now, more excitingly, use this number for bigger picture strategy planning. Two such frameworks which depend on this number include Google’s HEART metric and the AARRR model. A goal-oriented framework, HEART stands for Happiness, Engagement, Adoption, Retention and Task Success. The AARRR model measures the funnel more and focuses more on analytical data with Acquisition, Activation, Retention, Referral, Revenue. We at UX studio use both, depending on the project type. 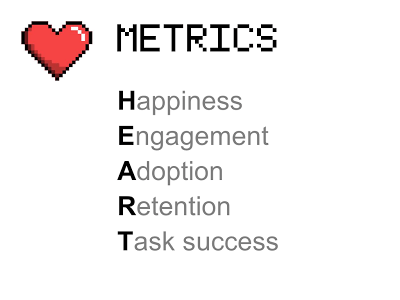 Read more in our blog posts about HEART metrics and the AARRR model. Think about the kind of users to measure. Set up analytics to get that percentage number. Use that number to analyze the product with HEART or AARRR. Create an action plan if the product strategy needs improvement. Don’t worry if the number falls below the industry standard. Easily improve those numbers by paying attention to user experience. Good UX will make users more likely to come back and use it on a regular basis. That will in turn definitely boost the magical retention rate number. As stated above, a successful product requires high level of UX design. If you want to dig deeper in the topic, read our Product Design book!